This book focuses on the implementation and application of state-of-the-art vision chips. 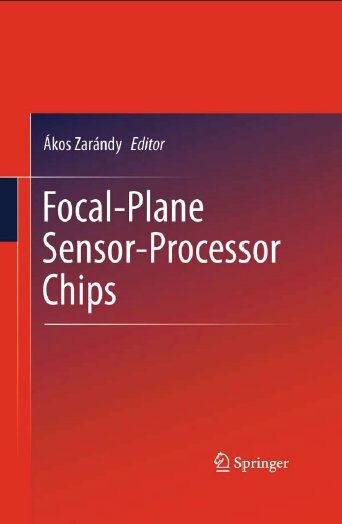 It provides an overview of focal plane chip technology, smart imagers and cellular wave computers, along with numerous examples of current vision chips, 3D sensor-processor arrays and their applications. Coverage includes not only the technology behind the devices, but also their near- and mid-term research trends.